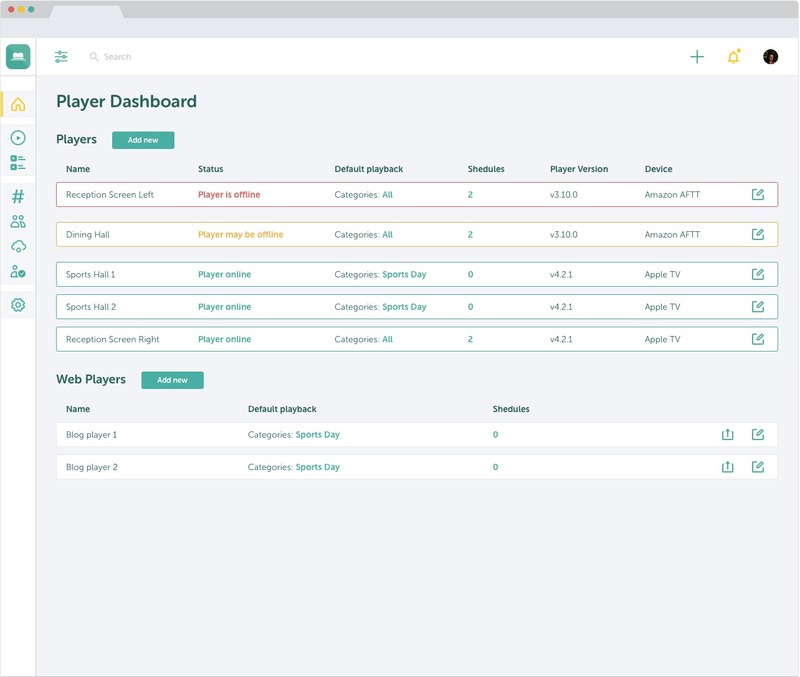 TrilbyTV is the easiest to use digital signage solution on the market and the only one specifically designed for education. 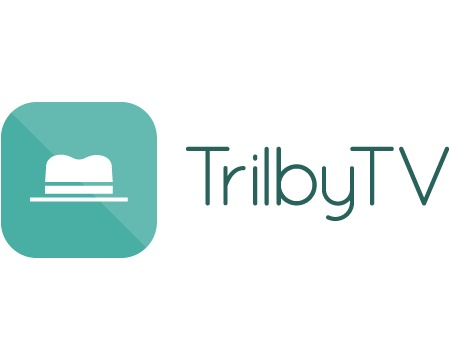 With a set up time of less than 5 minutes, TrilbyTV allows for a variety of full-screen content to be showcased including video, twitter feeds, web content and image galleries. 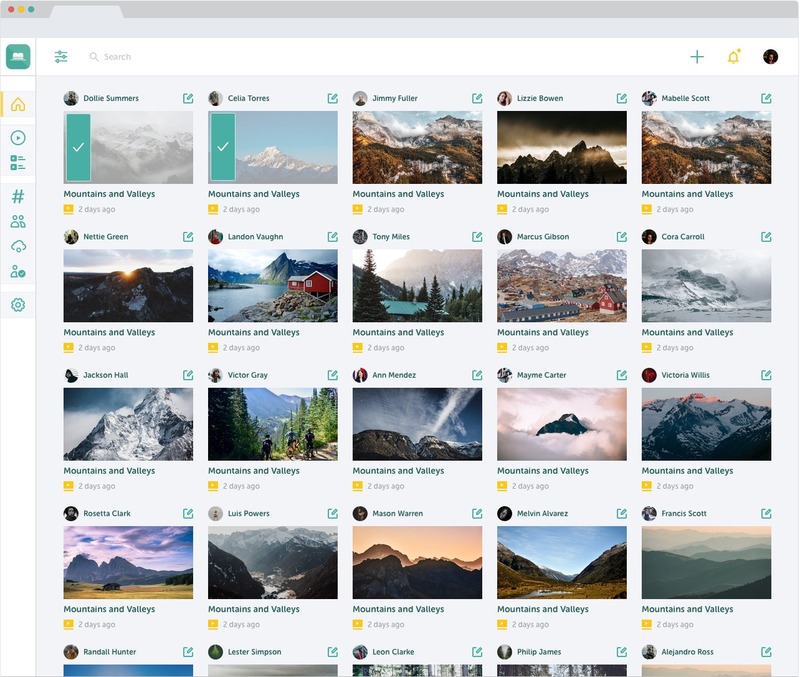 Get set up in less than 5 minutes! Our 30 day free trial gives you the chance to try out the solution with no commitment and full UK based support is provided online, by email and over the telephone.